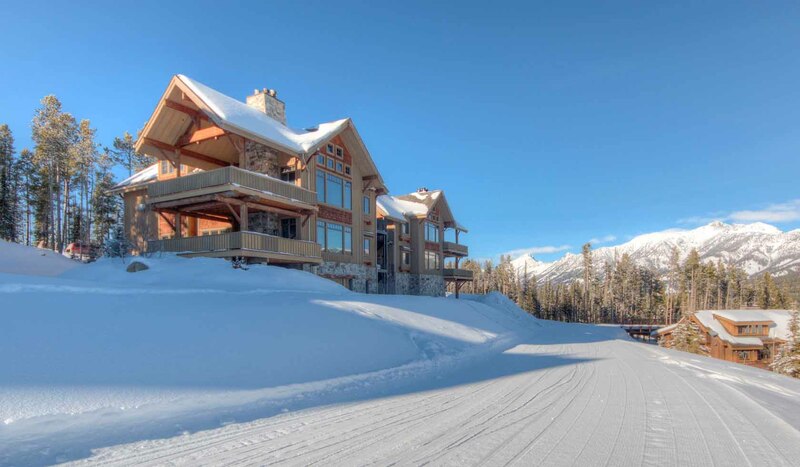 4 Bedrooms, 4.5 Bathrooms, Occupancy 14, Ski In and Ski Out Access Endless mountain views from this beautiful ski in ski out Luxury Suite! Latitude 45 is the perfect starting point for your vacation adventure. Just completed in the fall of 2014, this ski-in/ski-out Cowboy Heaven Luxury Suite is in the Alpine Meadows area within walking distance to Moonlight Lodge. This 3500 sq. ft. home is a four-plex with elevator, heated sidewalks, heated attached garage and is located on a groomed ski access run.